Industrial Cleaning include a wide range of services and to-do designes precisely for the industrial sector, productory as production centers (glass, chemicals, textiles, etc. ), thermal power plants, steel central, cement works, sheds used as storage, building, but also aggregation places like restaurantes, gym, theatres and parking, etc. We use several types of machinery and equipment, such disc-machine, pressure washers, spreaders, elevators, etc. depending on the surfaces to be treated. Our staff, employed for industrial cleanig is highly specialized and able to recognize the different needs of various industries and never works alone, because for every client we got a manager. We provide professional cleaning of building and industrial construction sites, sanitizing entire building, public and private, shops, offices after the construction has been finished or remodernized. In some cases, such as during the recovery of disused building, our RLS becomes a central role figure, able to find all risks in the warking place and to take and give appropriate pracautions and PPE to all the workers involved in the project. This type of service include elimination of dusts, stains of paint, glue or lime and residues due to the just finished works, accurate cleaning of floors and walls and sanitary. 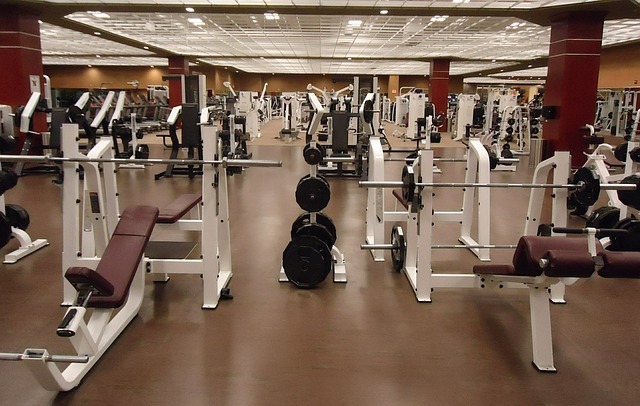 Gyms and Sports centers are frequented daily by many people, which is why a good level of cleaning is essential. Changing rooms, showers and exercise equipement are subjected everyday to a considerable bacterial flood and the key for them to keep their clients is for sure to make them feel “at home”. And what better way than to keep clean and sanitized the enviroment? This is the reason why or Company use products able to destroy the bacteria, allowing the customers to enjoy their sports physical activity. As well as gymnasium, even clinics and Health Centers are quite delicate places, and require an accurate and professional celaning. All our products are HACCP, odorless, or with a pleasant and delicate fragrance. In these case is also important the care in the correct exposure of waste disposal and the discretion of the staff. 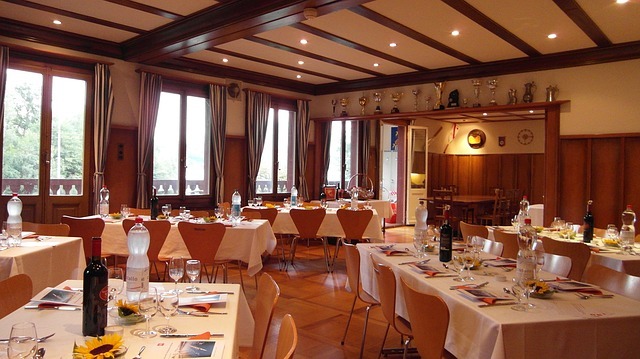 Restaurants and Hotels kitchens need to be care of, so we provide for these anviroments to our customers the maintenance cleaning, and of course full through programmed cleanings. Our operators are quick and efficient in the remake of hotels rooms. We also use cleaning machins for the floors making a bright and pleasantly warm enviroment. In case of nees, we offer pest control service too. Click here to get more information. 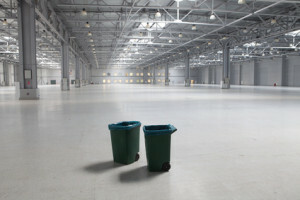 For every other qustion about industrial cleaning, call us at 02/26005417.